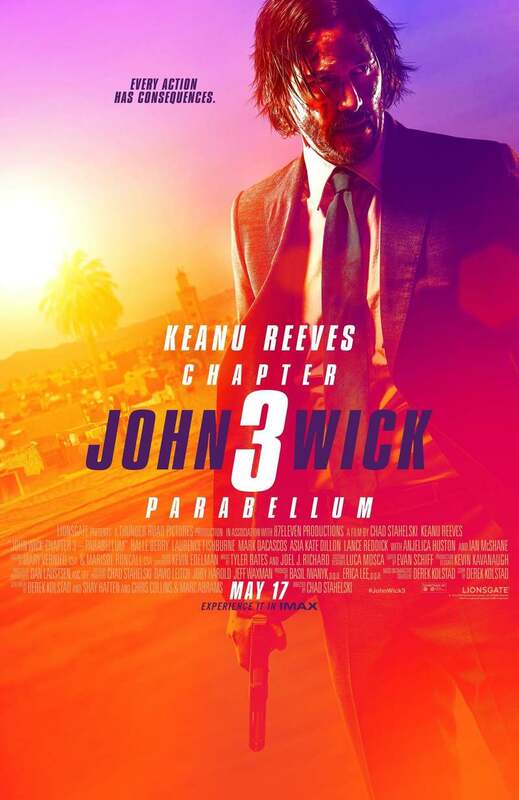 John Wick: Chapter 3 - Parabellum DVD and Blu-ray release date not announced. Following his bold if not ill-advised decision to annihilate a member of the High Table, an international assassin's guild, John Wick becomes a highly sought after person of interest. With a legion of bounty hunters, hit men, and bloodthirsty enemies impatiently awaiting his return, Wick's only chance of survival is to employ clever maneuvering and master disguising. As danger threatens, Wick's hopes, ego, and confidence take a serious hit. DVDs Release Dates is the best source to find out when does John Wick: Chapter 3 - Parabellum come out on DVD and Blu-ray. Dates do change so check back often as the release approaches.